Health and wellbeing information seminars are already planned and designed for corporate groups with topics that include but are not limited to: Nutrition, Stress Management, Personal Development, Mental Health, Staying Active in an Office Environment, Meditation, and more. Seminars can also be tailored to your group’s specific interests or concerns. Discount available for regularly scheduled seminars. Seminars are held at your office location with unlimited attendees included. By implementing a yoga into your corporate health and wellbeing program, you and your employees will leave each and every session feeling refreshed and restored and better able to deal with the pressures of today’s workplace. Discount available for regularly scheduled sessions and for multiple sessions per week. Session are held at your office location with up to max of 30 attendees included. Guided group meditation sessions offer employees some time out to reset and recharge. Return to work with a clearer mind and renewed focus. Sessions are varied and can be tailored to your group. Various different styles of meditation will be offered and can no experience with meditation is required. Include Shakti Acupressure Mats into your sessions to help enhance the benefits of meditation but also to restore balance to the body and relieve stress and tension from sitting for long periods. Session are held at your office location with unlimited attendees included. Renew and refresh your body and mind with a mini Reiki session to help restore focus, clarity and calm and improve productivity. Reduce stress and help alleviate tension in the body and the mind with Reiki. Reiki is a gentle hands-on therapeutic approach to relieving stress and restoring mental and physical balance. Clients remain fully clothed and simply lay and rest during the session. Investments are per person. Group reservation packages available, please inquire. Are you planning a corporate retreat for your employees, coworker or executive team? Bring your health and wellbeing practitioner with you and included health and wellbeing workshops, yoga classes and other holistic treatments to your retreat schedule. Investment listed included up to 3x60 minutes Yoga classes per day. 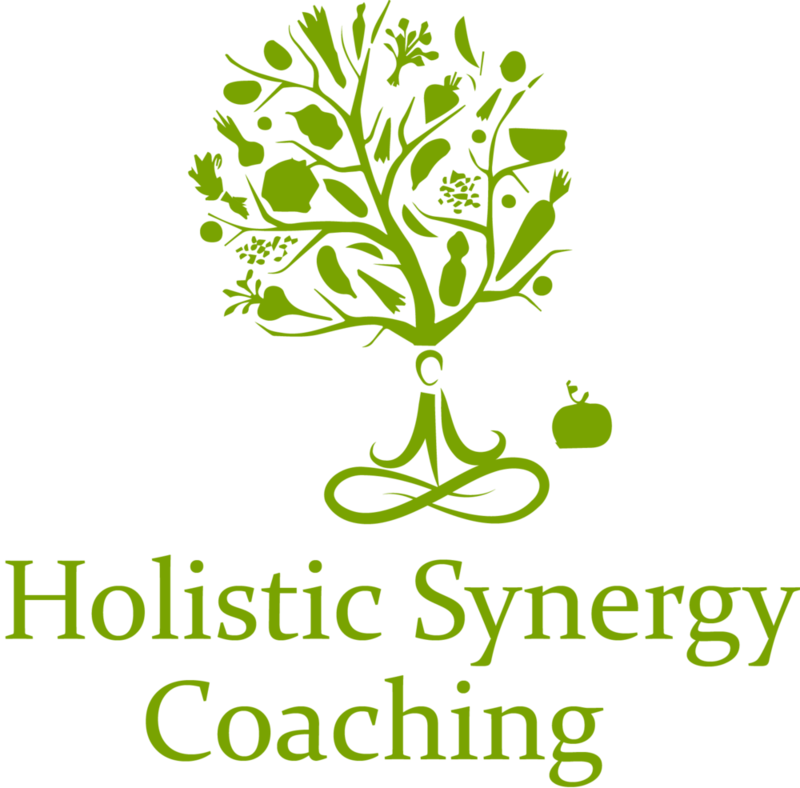 Optional add ons include Reiki Sessions, Nutrition & Healthy Lifestyle Workshops, Personal Development Workshops & Private Coaching Sessions, Group Shakti Acupressure Mat Sessions and Guided Group Meditations. Please contact to inquire about including add-ons. Session are held at your retreat location with unlimited attendees included for most activities. Whatever your company’s needs, there’s a health and wellbeing program to suit your unique requirements! Contact me today to design your company’s wellbeing! Who is organizing your corporate sessions? Address where sessions will be held. Do you require services for a specific date? Leave blank if this does not apply. Thank you for contacting me! I have receive your inquiry and will reply within 2-3 business days or less. I look forward to designing your company’s corporate wellness plan with you! Take a moment out of your day to feel refreshed with a yoga or meditation session! Organize your company's health initiatives and benefit your company and your employees with, heath and wellbeing seminars, Reiki healing sessions at your workplace, Shakti Acupressure Mat relaxation workshops and company retreat add-ons and more! The Health of your business relies on the health of your employees! Who is coordinating your corporate wellness sessions? Your business can expect an ROI of $2.00-$6.00 for every $1.00 invested on health and wellbeing programs? An absent employee can typically costs their employer $837 per year, which can amount up to $1.26 billion over a year? Comprehensive Health and Wellbeing support for your business! A perfect addition to your company's health and wellbeing program are educational workshops to inform and inspire your workplace to achieve higher standards with nutrition and lifestyle improvements. Choose from a number of topics including, but not limited to, addressing and relieving back and hip pain (from excessive sitting/driving), tips on improving posture, reducing and relieving neck and shoulder pain, tips for stress management, nutritional guidance (as well as private consultations), strategies for improving sleep, and so many more! Alternatively, request a specific health and wellbeing topic that interests you and your employees! No matter what industry you are in, all workshops can be tailored to suit your company's needs and interests! plan your corporate wellbeing program today!